Favorite Jane Austen work? Although I haven’t read all her books and I’ve only watched both versions of P&P, I will have to say P&P ’95. How exciting! Congrats on publication and thanks for hosting the giveaway! 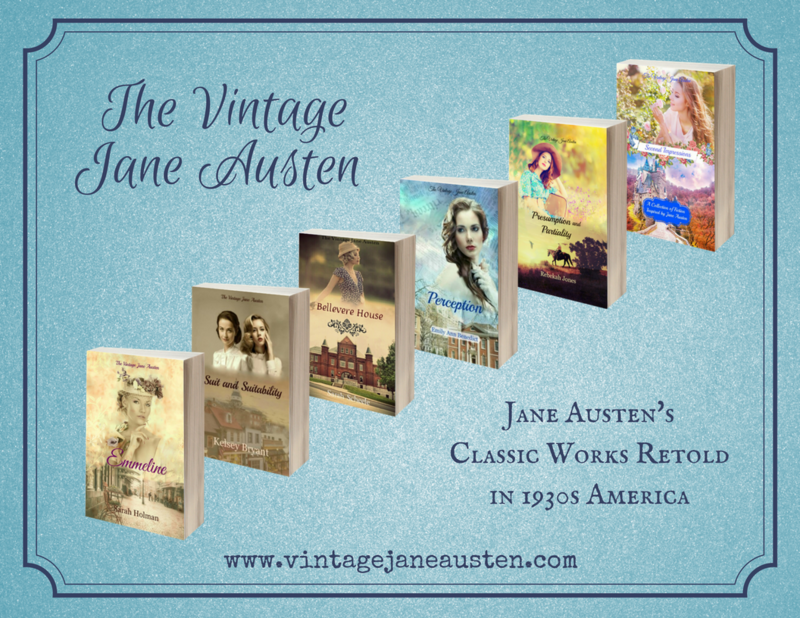 ← Vintage Jane Austen Blog Event: Coming Soon!